Wrap It. Pack It. Send It... and Deliver! 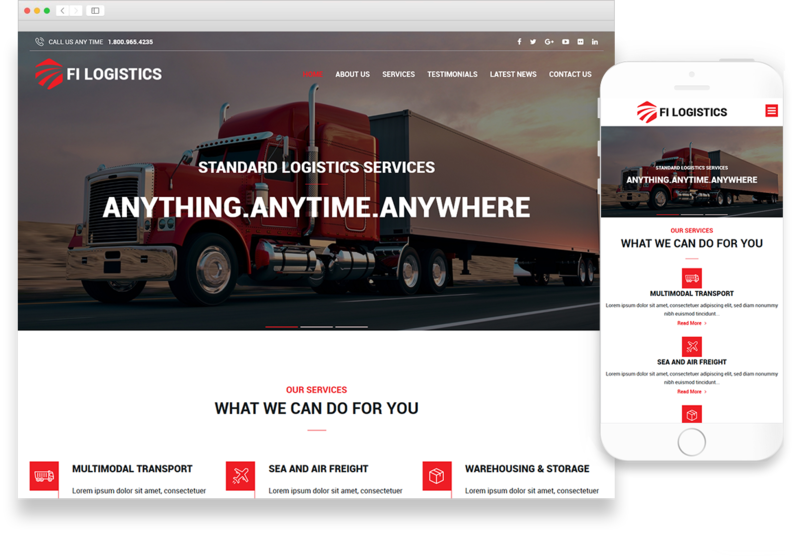 This is the perfect theme for a variety of business types. 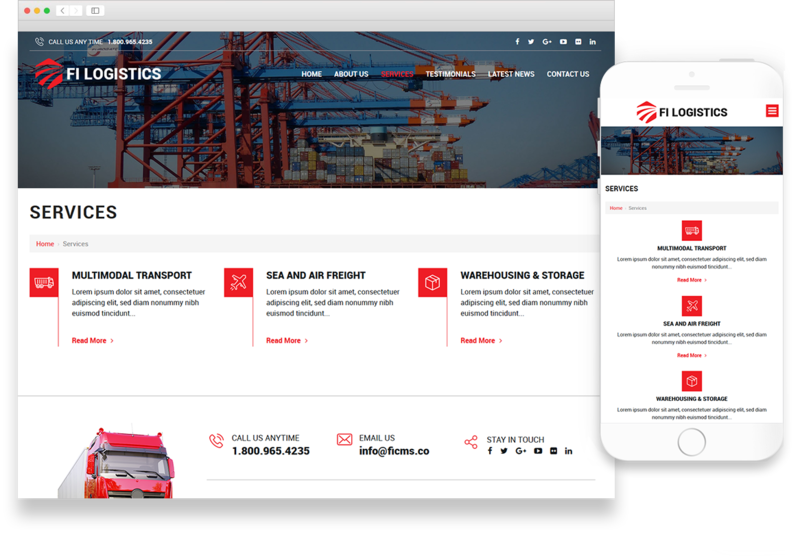 Whether you're a transoceanic shipper, local courier services, moving company or closet organizer, the FI Logistics theme is the perfect way to package and deliver your site to the world.